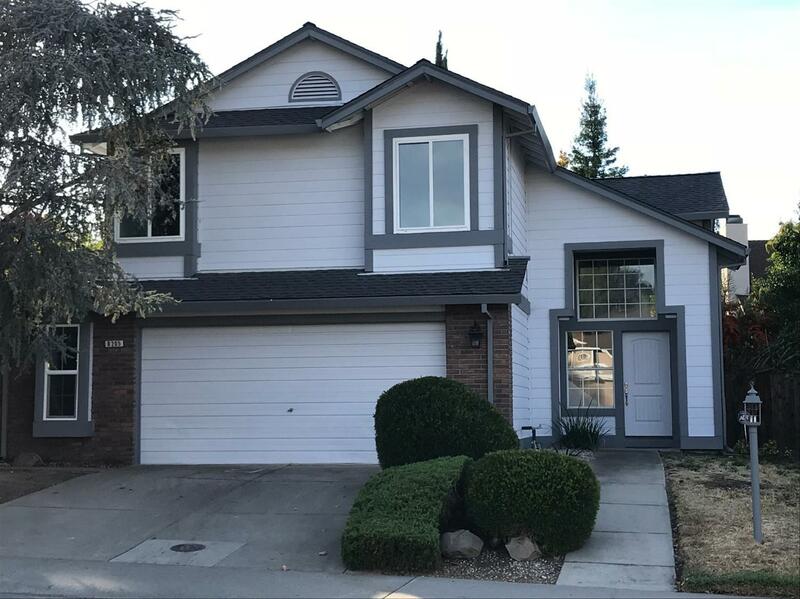 Beautiful 2-story home futures 4 bedrooms, 2.5 baths, located in quiet neighborhood Antelope community. Huge master bedroom w/ walk-in closet, double sided fireplace in the living room and into the family room, game room in the garage area. New roof, flooring, kitchen, granite counters, tile floors, water heater, newer paint. Close to schools, parks & shopping plus located in Dry Creek School District. Everything you need for new movers!